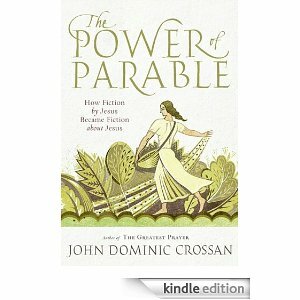 Browse Inside The Power of Parable: How Fiction by Jesus Became Fiction about Jesus by John Dominic Crossan. What does this all mean? I dunno… I have my suspicions, but we’ll see. How is this much different than what Bultmann ever did. Hasn’t Crossan, like Bultmann, always maintained that the Gospels were mythical, and now they are parables about the Jesus. As a guy in the pew, I am comfortable with authors of the Gospels interpreting Jesus’ life and ministry in a variety of fashions and adding some to the story. I am comfortable with the disagreements between accounts because I am comfortable with the idea that the authors were wrestling with the interpretation of Jesus life, ministry, and resurrection. I imagine there was a lot of disagreement among first Christians about what they witnessed and what it all meant. And then it would impossible to look at their time with the Jesus without looking through the lens of the resurrection. However, if I found out that is was all an invention rather than an interpretation by the authors, I think I would have difficulty staying a believer. Isn’t it interesting that none of the early church interpreters saw this? Not even in the second century. I’m not an inerrantist. I see not only discrepancies, but also contradictions in the Scriptures. I’m ok with that. But it’s beyond belief that if Crossan’s thesis is true, no one picked up on it until 20 centuries later. 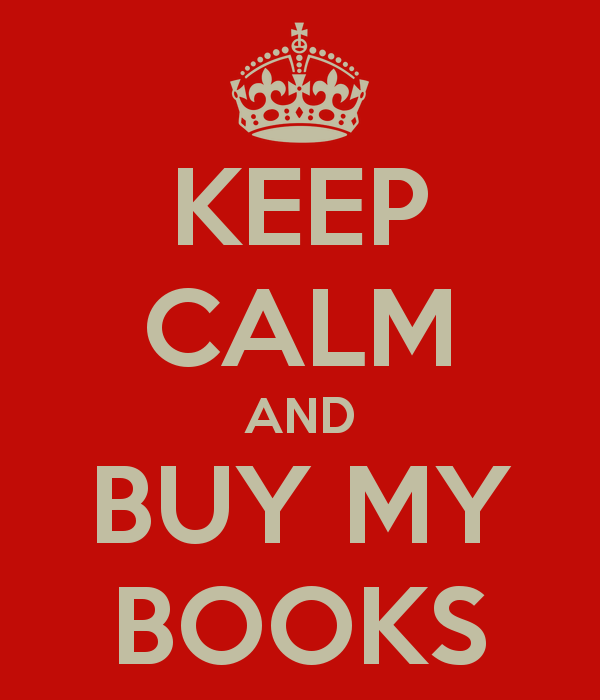 Sounds like wishful thinking to me. Jeff, good comment. let me answer this later in a post.